The following photos were taken with my phone, so they are not the best quality. They are the support letters/chronos we just received this past week. If you would like to submit a support letter you may send one directly to Sean, contact us directly via messenger, or email: innocentat16@gmail.com. Thank you. 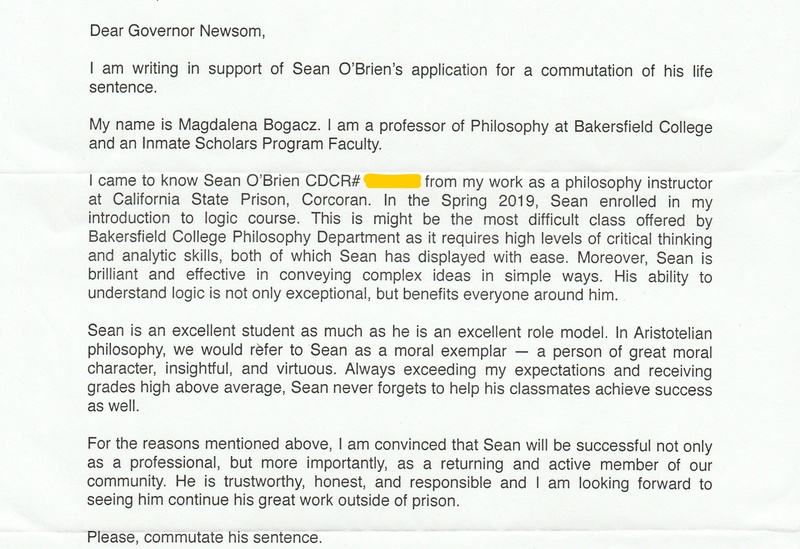 This entry was posted in life in prison and tagged Bakersfield College, college in prison, Dean's LIst, letters of support, smart husband. Bookmark the permalink.